US officials have revealed that Russian hackers managed to compromise the Pentagon’s Joint Staff unclassified email system last month. 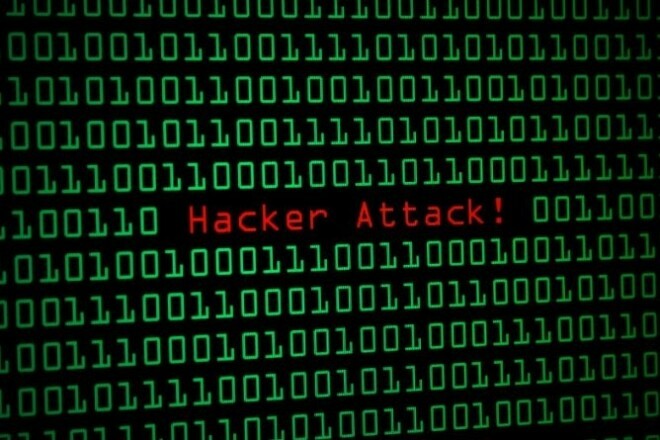 Calling it a “sophisticated cyberattack,” they said the intrusion occurred around July 25, following which the system was shut down and taken off line. The attack, which affected around 4,000 civilian and military employees of the Joint Chiefs of Staff, apparently used an automated system that quickly collected large amounts of data, and then distributed it to thousands of accounts on the Internet. It is being suspected that the attack was co-ordinated via encrypted accounts on social media. While it isn’t yet clear whether the Russian government was behind the cyber-attack, officials say that the scope of the intrusion indicates that “It was clearly the work of a state actor.” As for the data that was compromised, they say it didn’t include any classified information. Meanwhile, the system is still offline, although it’s expected to be back up in a few days, likely before the end of this week.